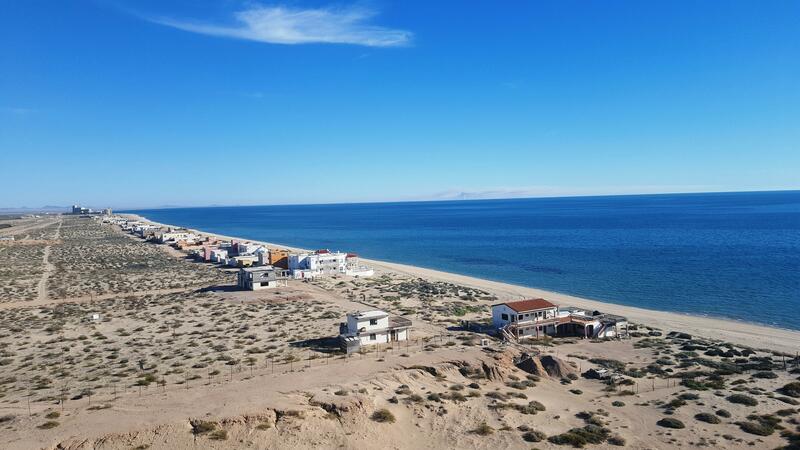 Please allow me to be your guide to the most beautiful properties in Puerto Peñasco-Rocky Point, specializing in the "Eastern Beaches" such as Playa Miramar, Playa Dorada, Playa San Jorge, Playa La Jolla, Playa Encanto and other popular beach neighborhoods. 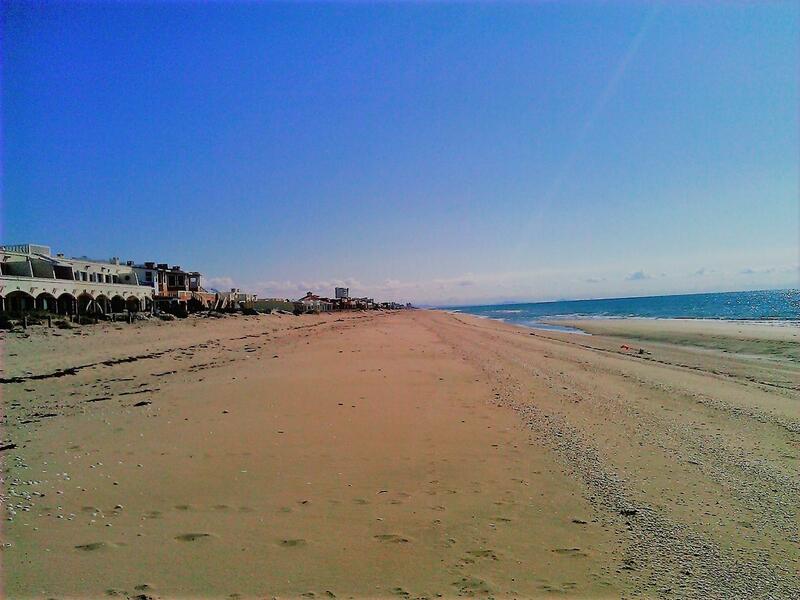 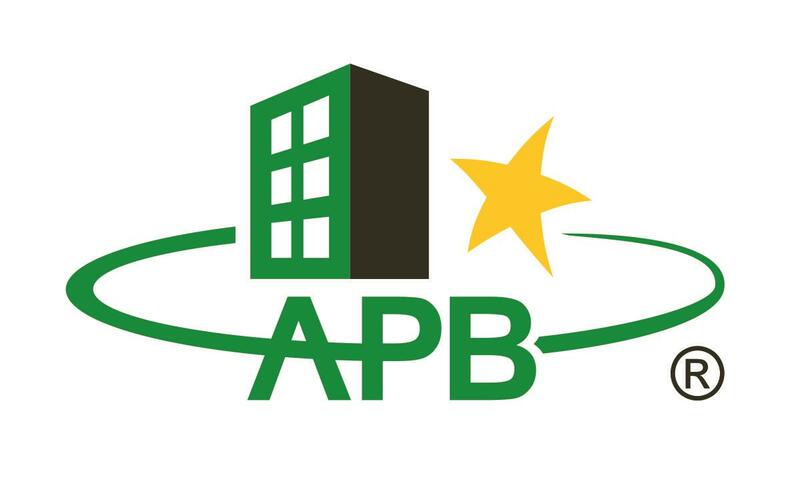 Whether seeking to purchase the perfect condo, beach property or a lot to build your dream home, I can help. 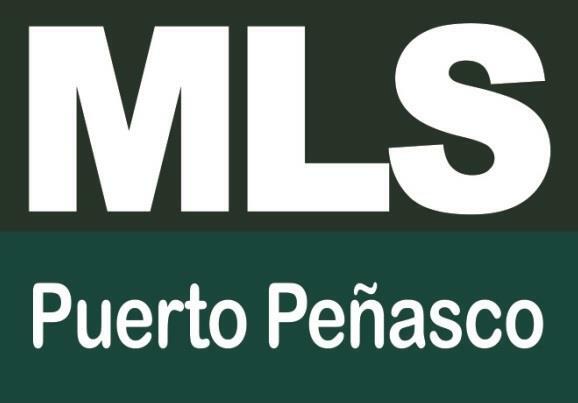 My extensive experience in real estate sales in both the U.S. and Mexico, working with both buyers and sellers, will help you to make the best investment possible. 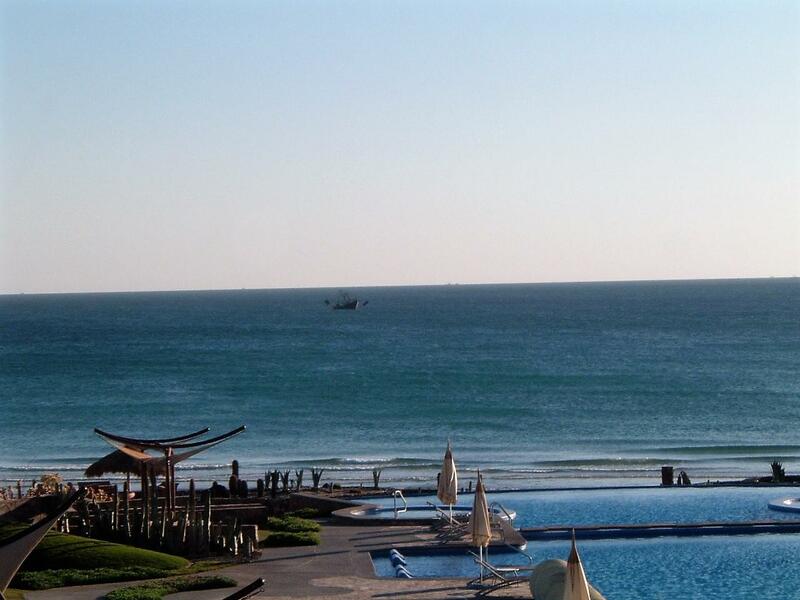 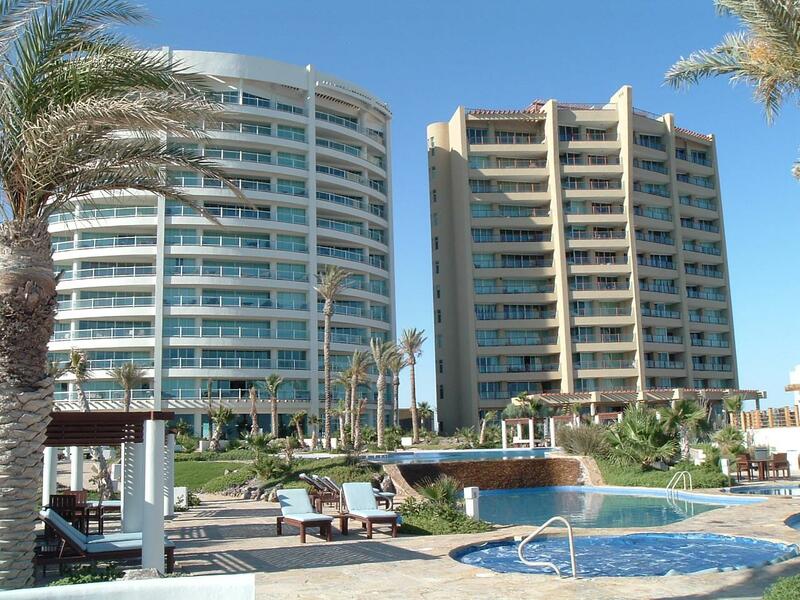 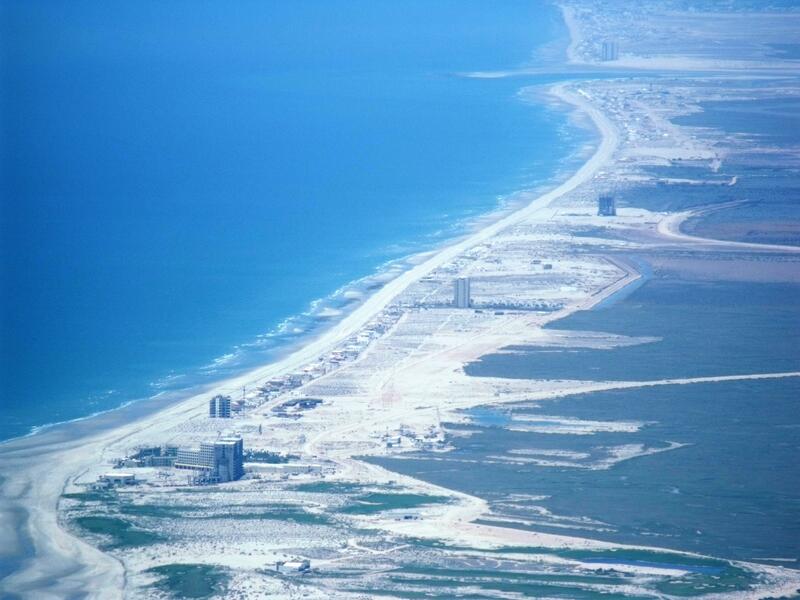 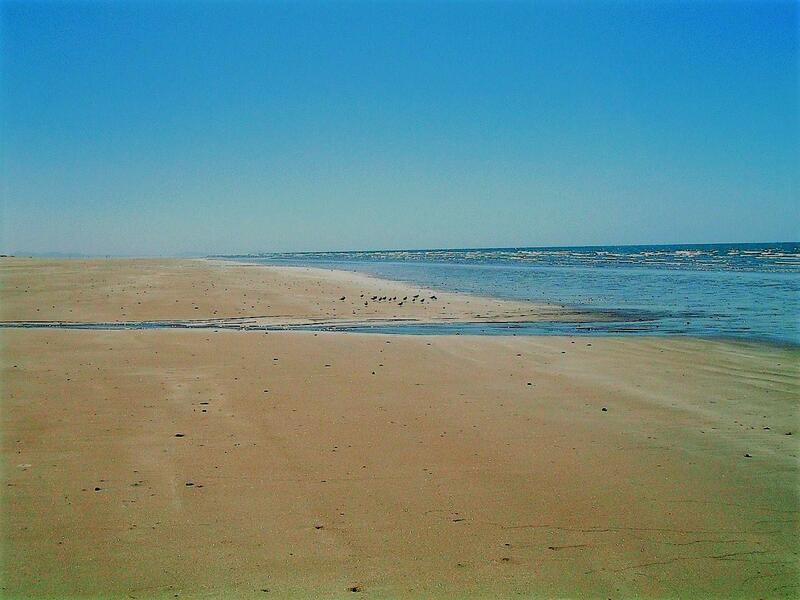 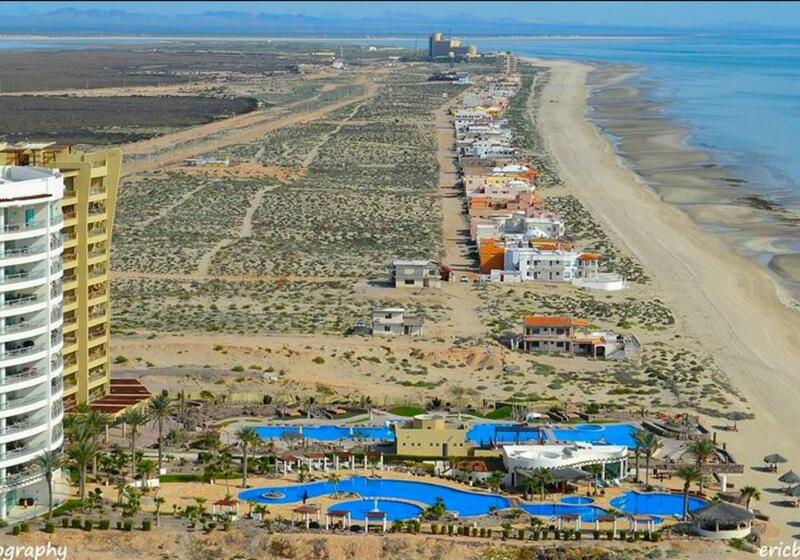 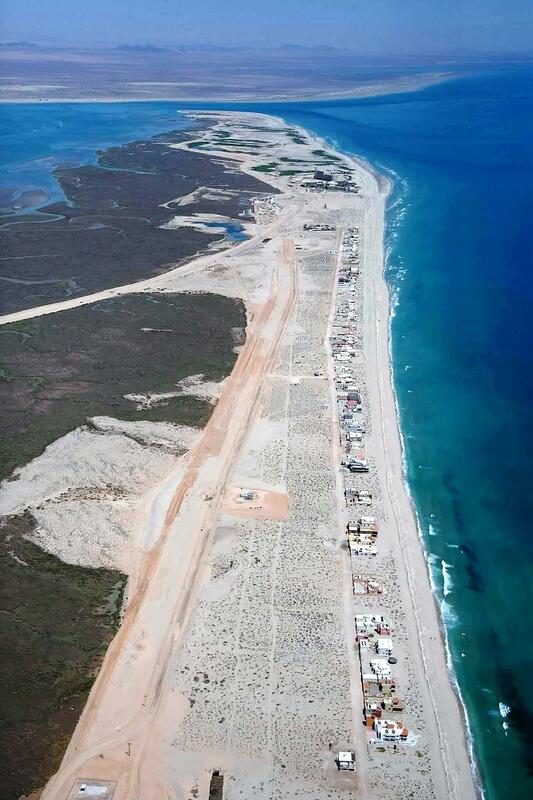 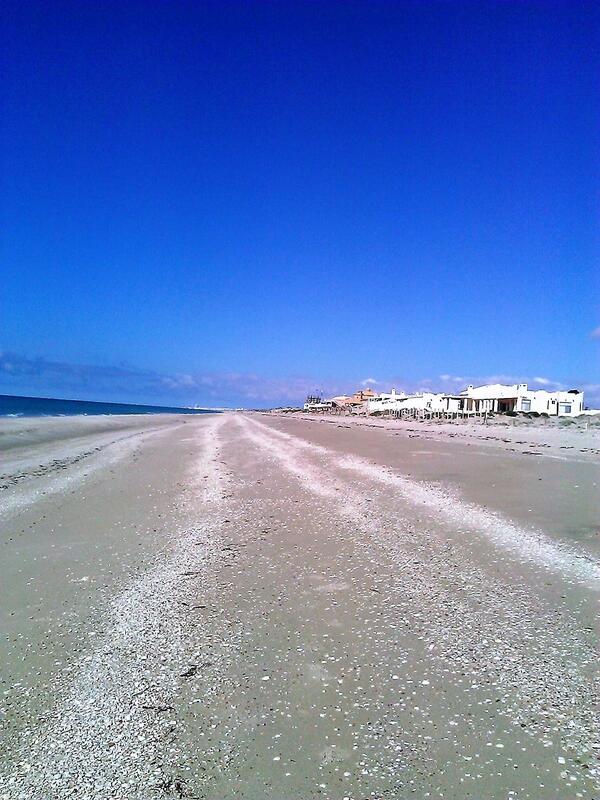 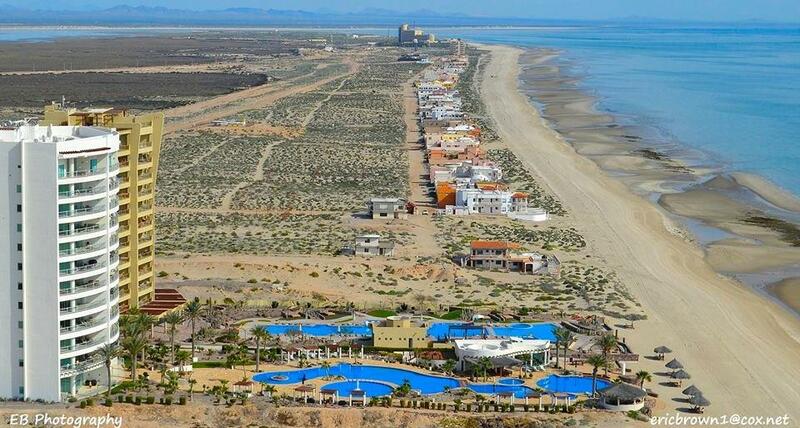 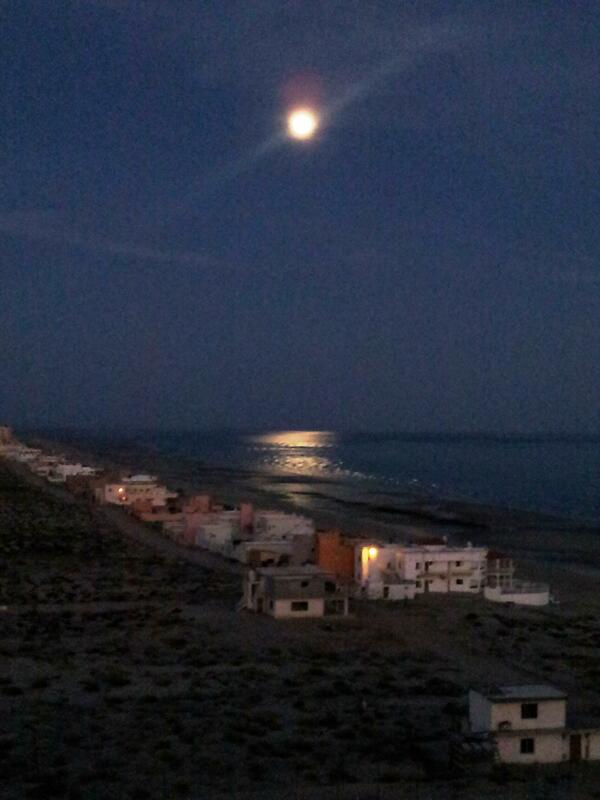 Contact me today so you can start to realize your dream to enjoy beautiful Puerto Peñasco.